What to expect from ECCE's programs? 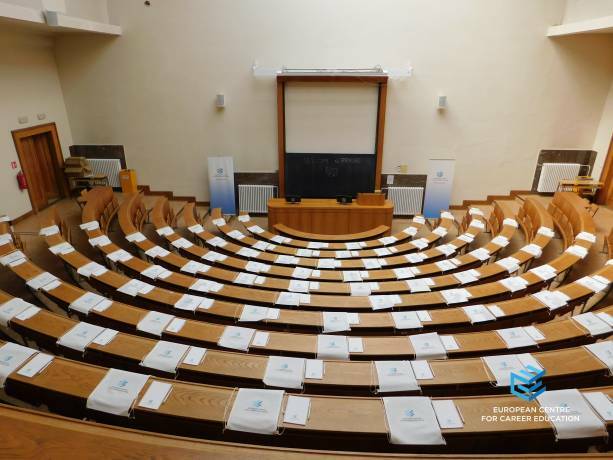 European Centre for Career Education (ECCE) is a company based in Prague focused on practical education providing needed know-how, inspiration and experience, close to impossible to gain at the university. 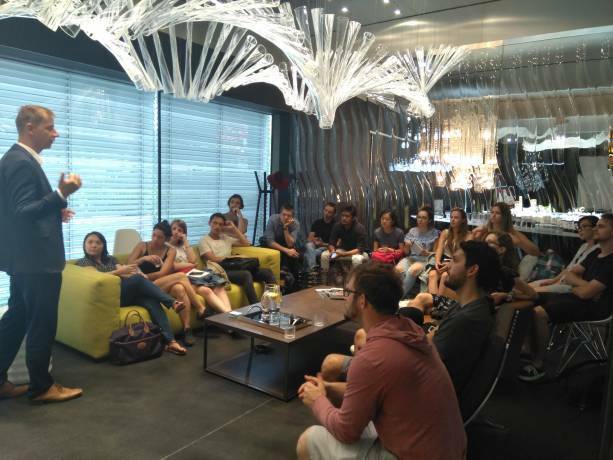 The unique summer programs are in the fields of Law, International Business and Architecture. They consist of 3 weeks of lectures delivered by top professionals and 4 weeks of internships. 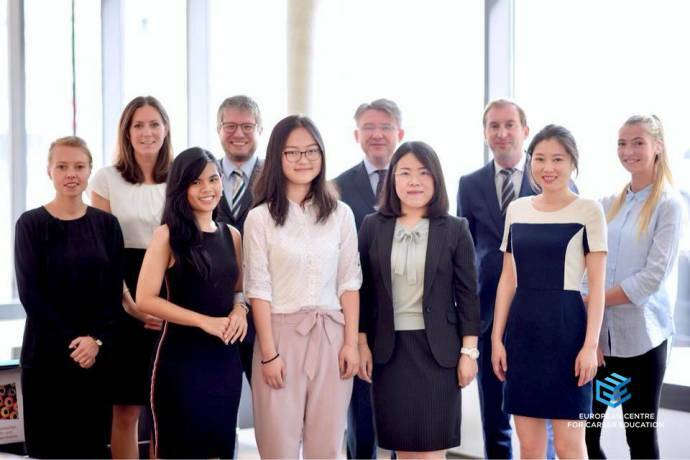 ECCE cooperates with over 200 partners in 16 Schengen countries - companies such as T-Mobile, Siemens, Unicredit, Lego, DLA Piper, Clifford Chance, Chapman Taylor and many more that gladly allocate places for our students to prepare them with relevant know-how. Good knowledge of your field is essential, but you have to be able to apply your knowledge in practice. We have a broad range of lectures and also internships to choose from in accordance with their career focus or personal interest. This ensures that ECCE graduates get a ‘complete package’ of skills, which a young business professional or entrepreneur should master. 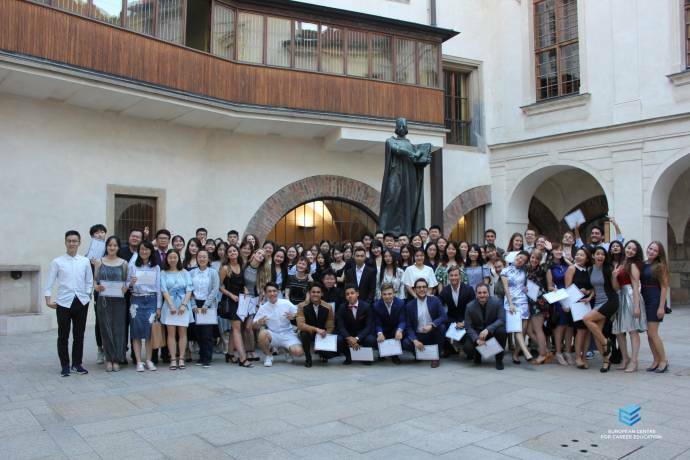 Our Law and International Business program are accredited 4 ECTS points from the Charles University in Prague, where all the lectures take part. ECCE provides with 3 summer courses. The duration of all programs is from 09.07.2018 - 24.08.2018. The law summer course is ideal for both business and law school base. It is the right choice when you want to explore business transactions from the business-law perspective. It is meant for both those who strive to be legal professionals but also want to get the insight of executives or entrepreneurs and those who desire to become entrepreneurs themselves. Among the topics is mergers & acquisitions, financing, international contracts or law firm management. For this program, we apply the concept of "Learning by Experience". We want ECCE students to experience what it is like to work in the field of international business transactions and further enhance their skills, focusing both on their personal and professional development. Topics may differ slightly each year as competitiveness in the 21st century to logistics and portfolio investments. The main goal of this course is to cover a wide range of profession related subjects normally not studied at schools of architecture; something that will be very helpful to the students in the real world. Topics vary from designing commercial buildings to sustainable green architecture buildings and real estate and land development. We want our students to stand out from the crowd and advance in their career faster. You could experience what it is like to work in the field of international business, law or architecture. Our summer programs provide a broad range of lectures and internships to choose from in accordance with your career focus or personal interest. An ECCE’s graduate gets a ‘complete package’ of skills, which a young professional should master. During the first 3 weeks of the lectures, the students are an assigned to an internship test. The better scores allow them to choose first the company or studio that they feel fits their profile the best. It is highly individual how the students perform on their internship and during the entire course. They receive a certificate and recommendation letter with the successful completion of the course. 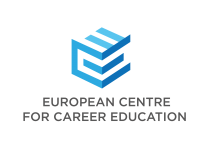 Fill in this form to get more information about the courses and application to European Centre for Career Education. You can also ask questions to the school here.